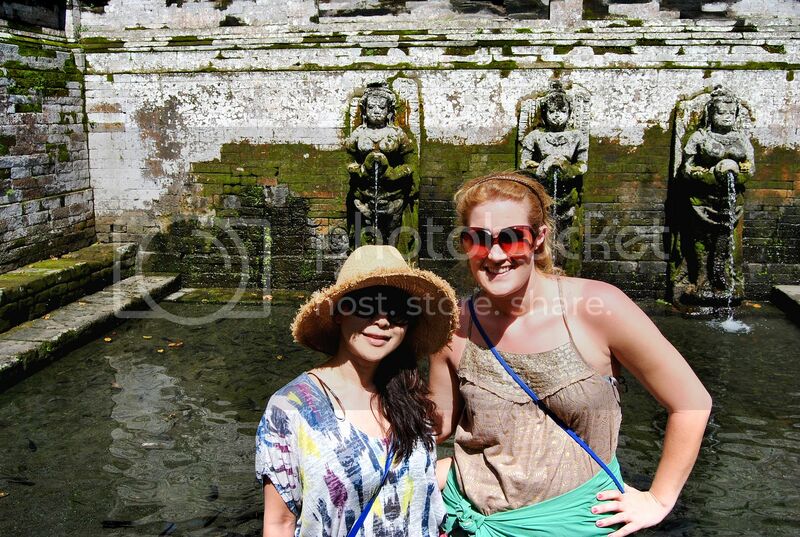 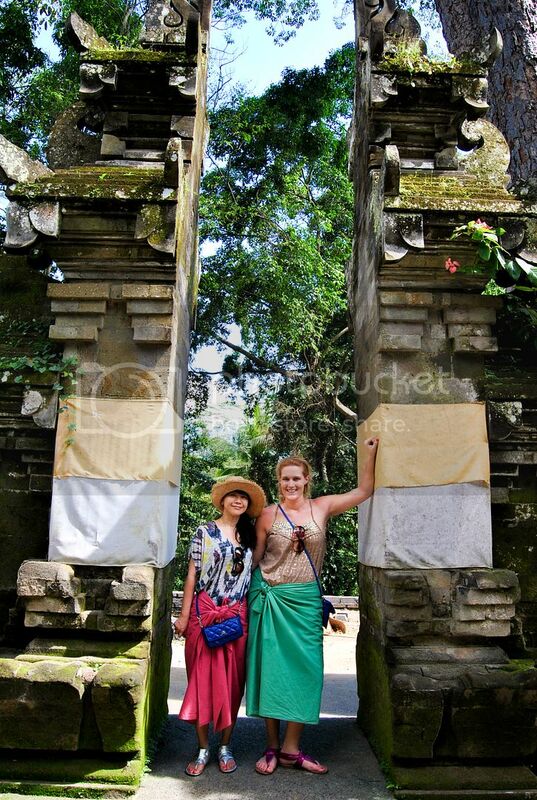 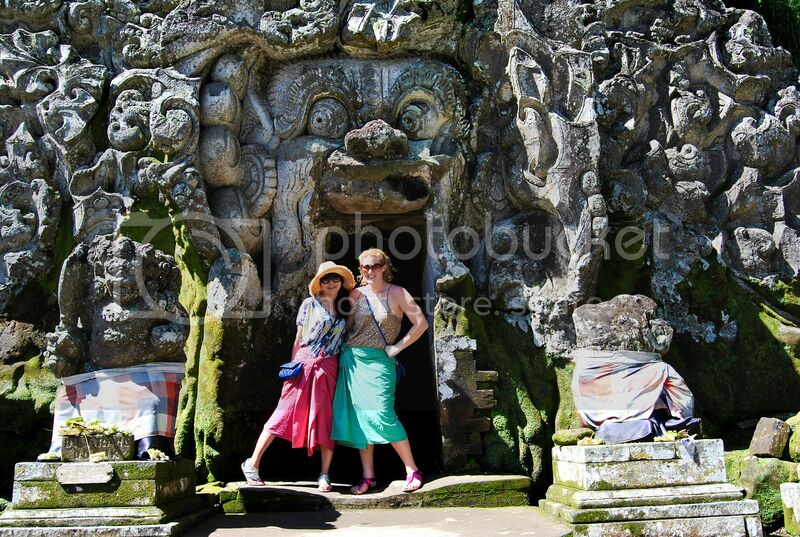 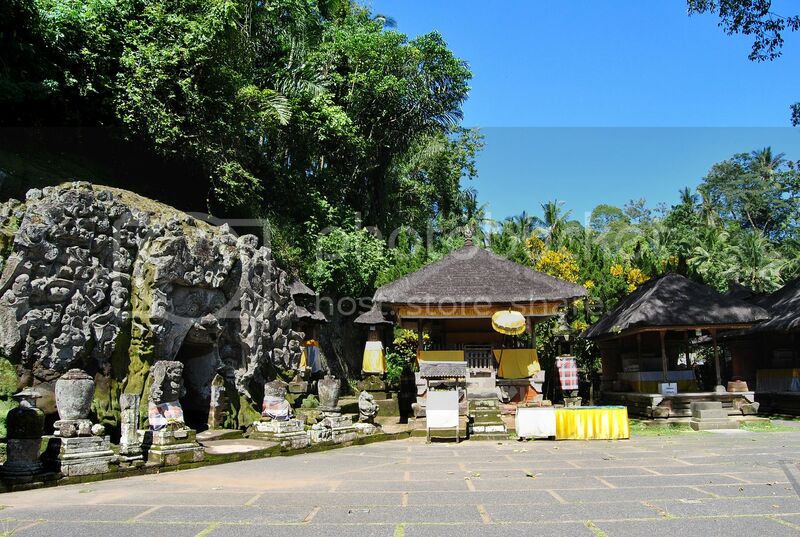 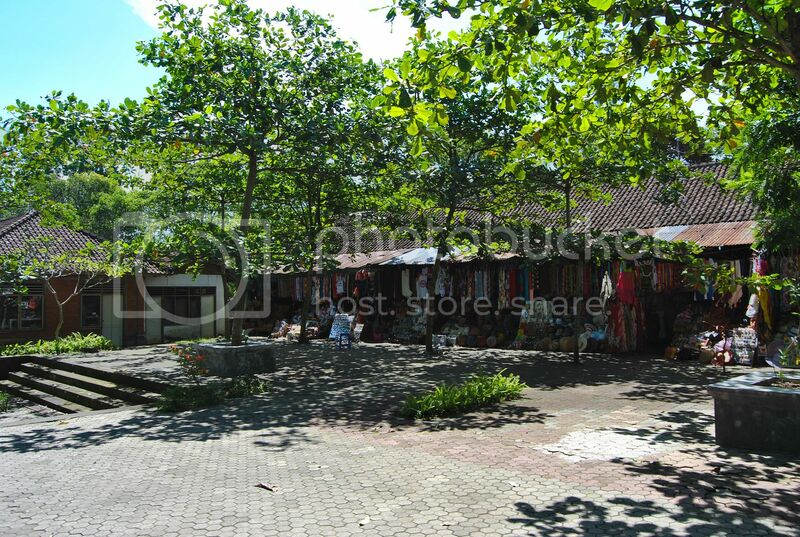 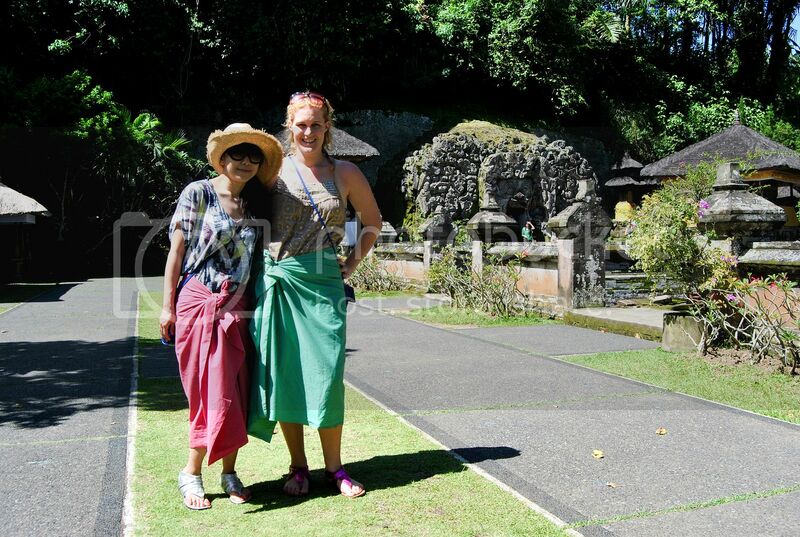 Our next place we were off to is Goa Gajah! 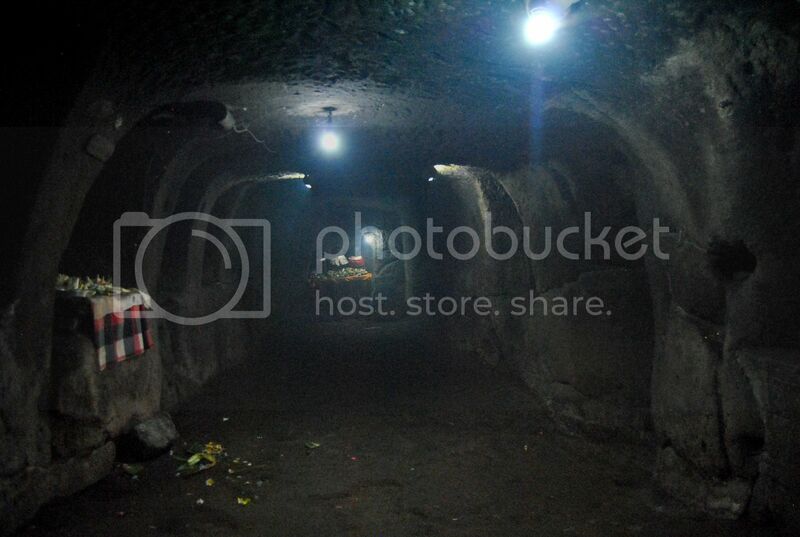 Also know as the Elephant Cave. 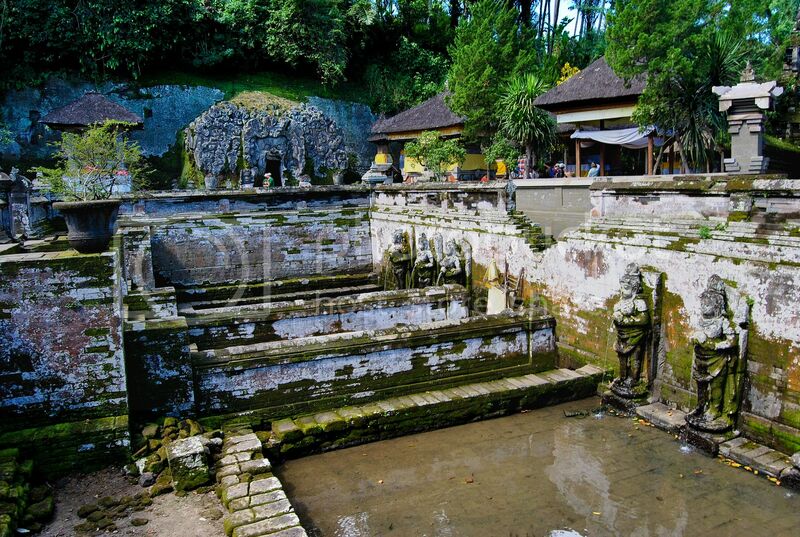 One site there is a bathing pool, as well as the elephant cave which was at first though it's shape to be of an elephant, but really it's of demons and evil figures to help keep out evil spirits. 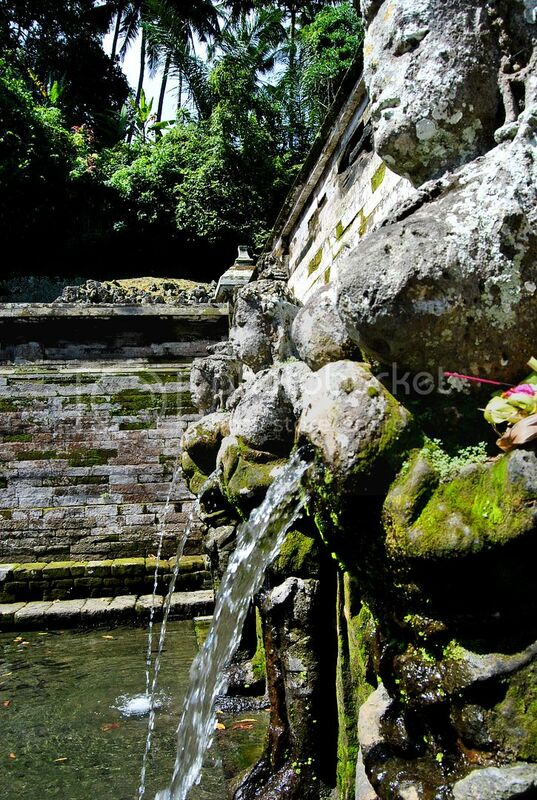 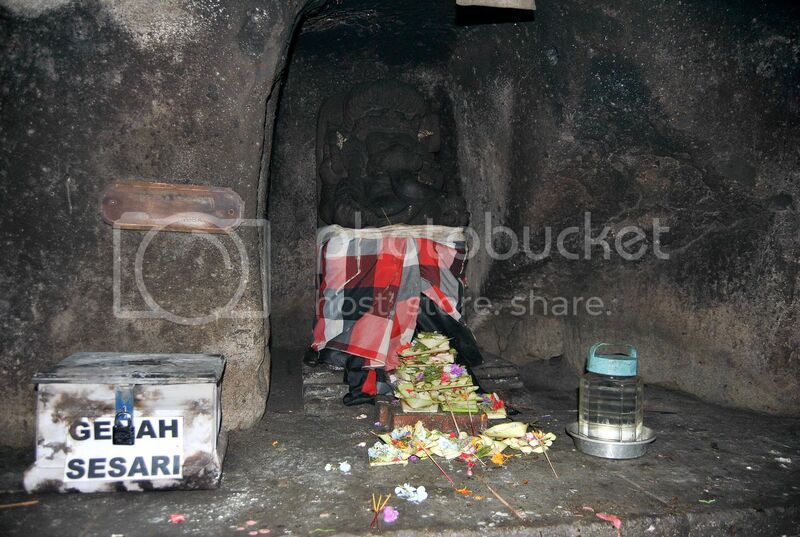 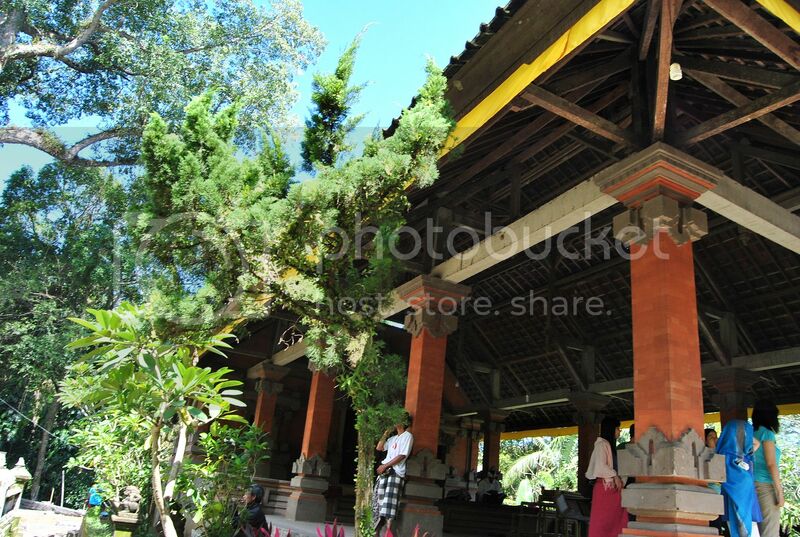 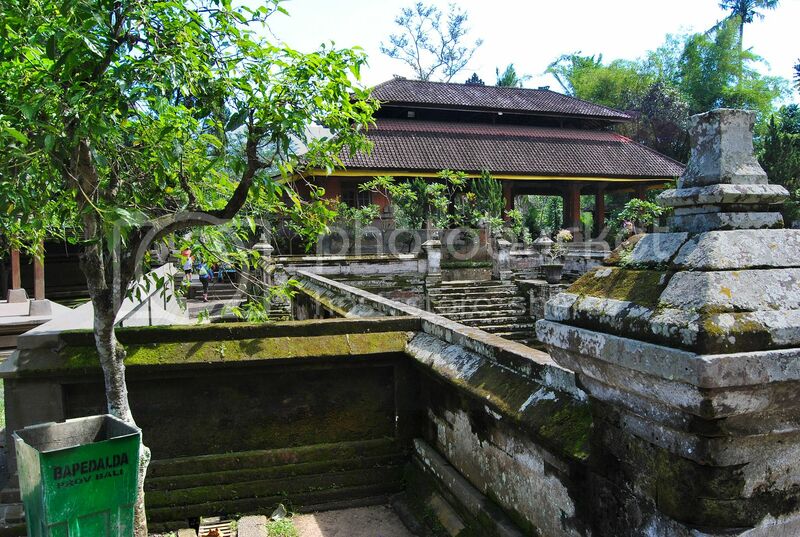 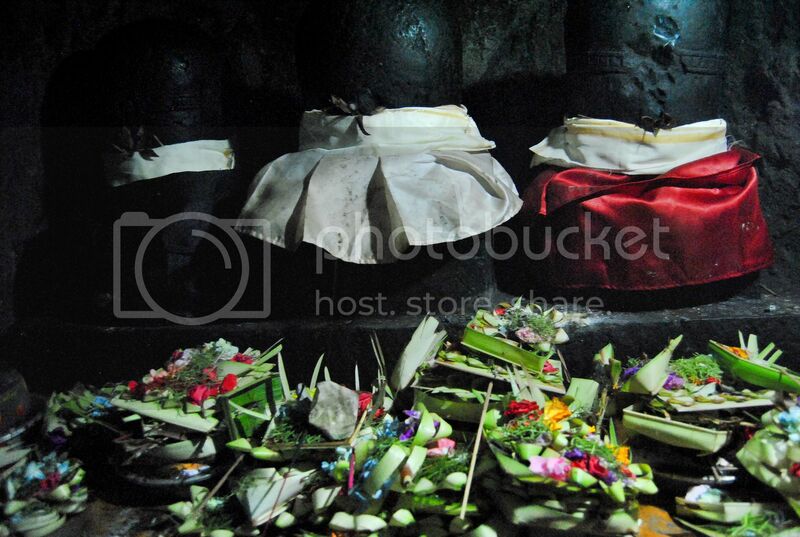 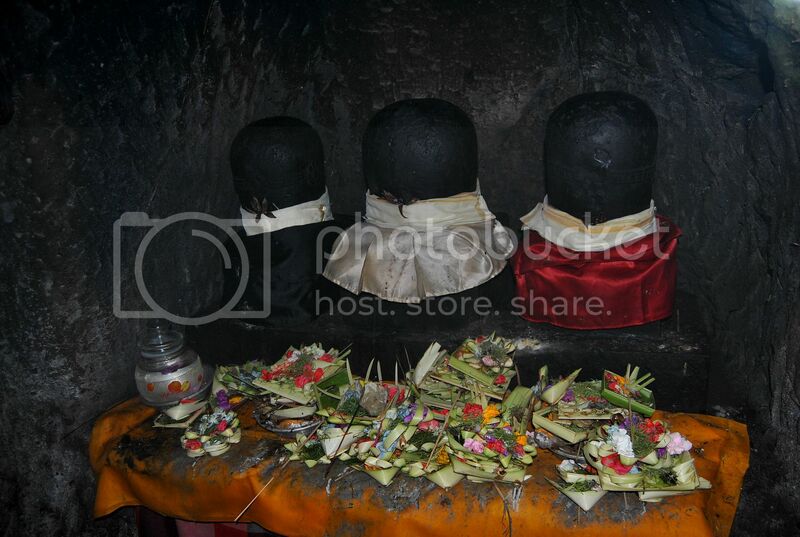 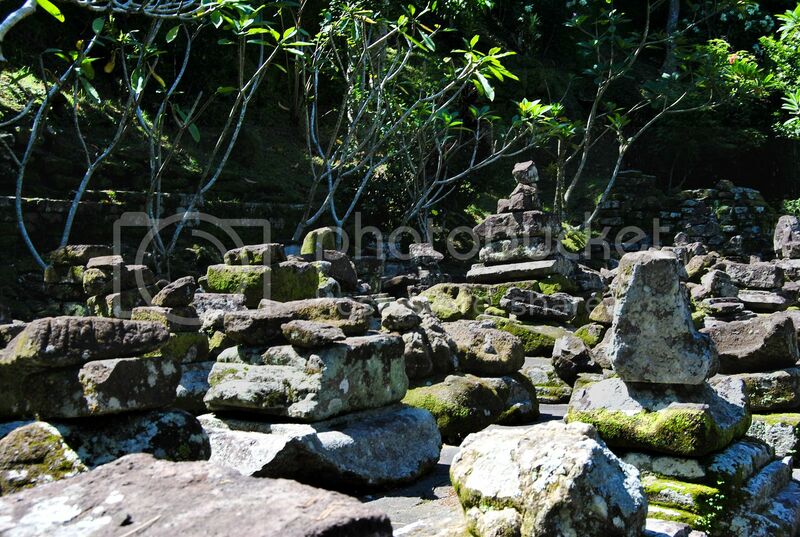 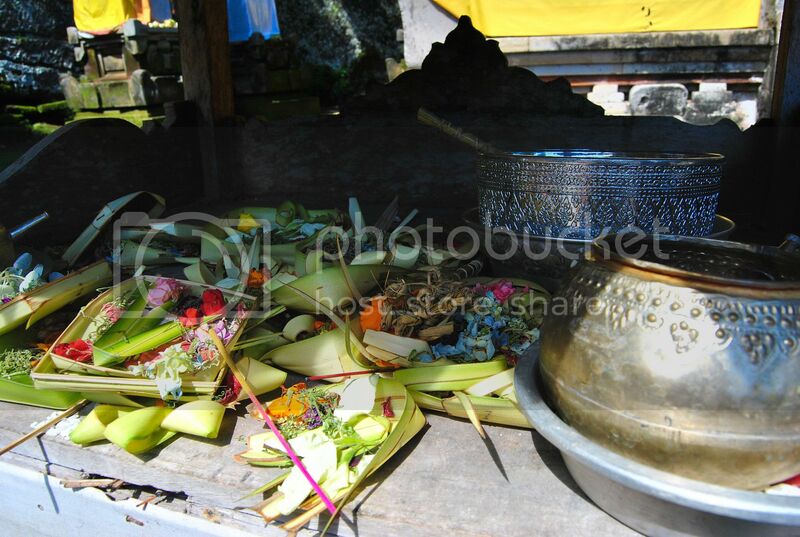 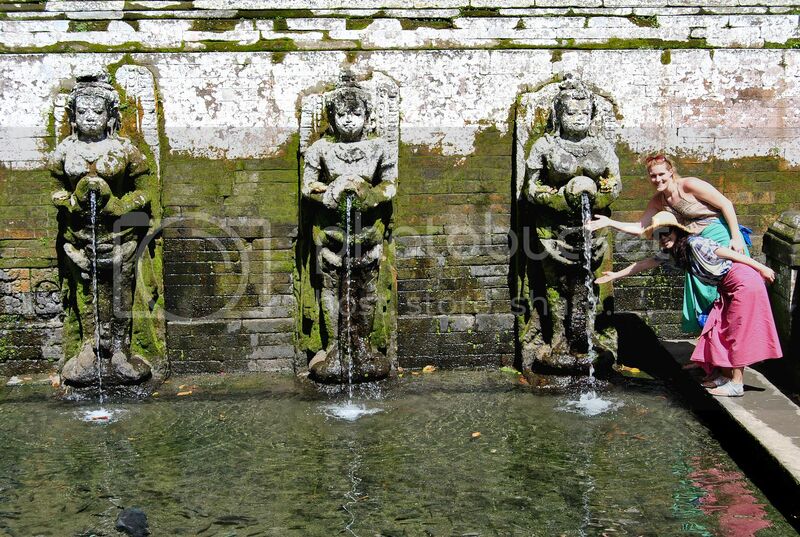 Here you can see lots of photos I took at Goa Gajah!